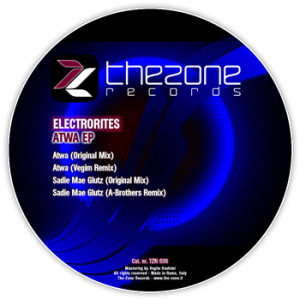 Electroritesshows the influence of the best european techno’s tradition, which is part of his background, expressing it in an EP with 2 original and 2 remixes. 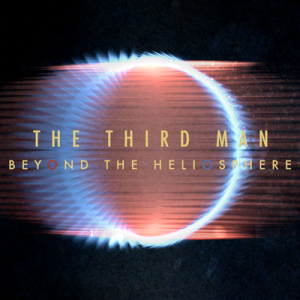 ‘Beyond The Heliosphere’ is the sound of an artist honing and fine-tuning his craft. As a body of work it delivers an immersive and absorbing experience from beginning to end, somewhat remarkably so for a debut album. Confident, ebullient, thoughtful it carries the deft touch of a well-seasoned master yet has the energetic playfulness of youth. 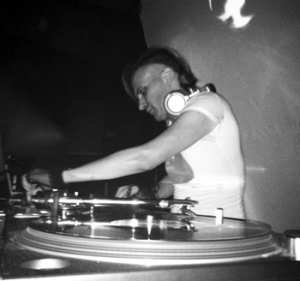 Throughout, techno remains the album’s backbone but we also find The Third Man moving from the shadows with shards of melody stolen from house, dub, italo, electro and experimental avenues. ‘Beyond The Heliosphere’ is nothing short of assured, accomplished and down right absorbing.